Within the construction industry alone, RIDDOR found there were 5,055 injuries reported – of which 18% occurred from falling from a height. A further 49% of the 30 fatal injuries reported were also the result of falling from a height – making it the main cause of fatal injuries in 2016/17. These changes will help improve the safety of ladders and make buying the right ladder both simpler and safer. 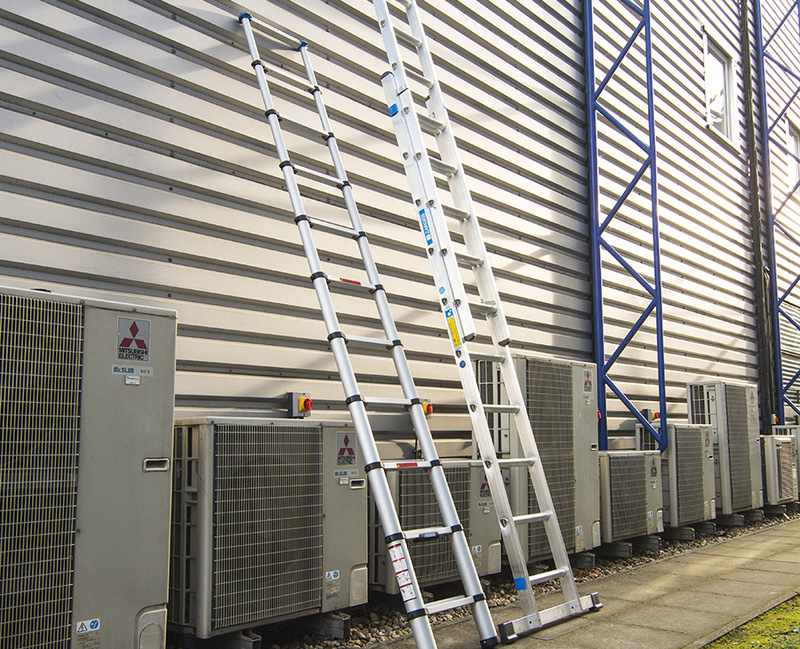 As a manufacturer, Zarges has been leading the way when it comes to informing construction and industrial companies about the implications of the EN 131 standards – and is already offering ladders that meet the new requirements. The find out more about the new EN 131 standards, check out this FREE comprehensive guide from The Ladder Association. If you know your existing ladders are in less than perfect nick, then visit your local Real Deals for You Approved Stockist today, where you’ll find a selection of Zarges ladders to meet the new standards – as well great offers on a range of other products, by top-quality brands.